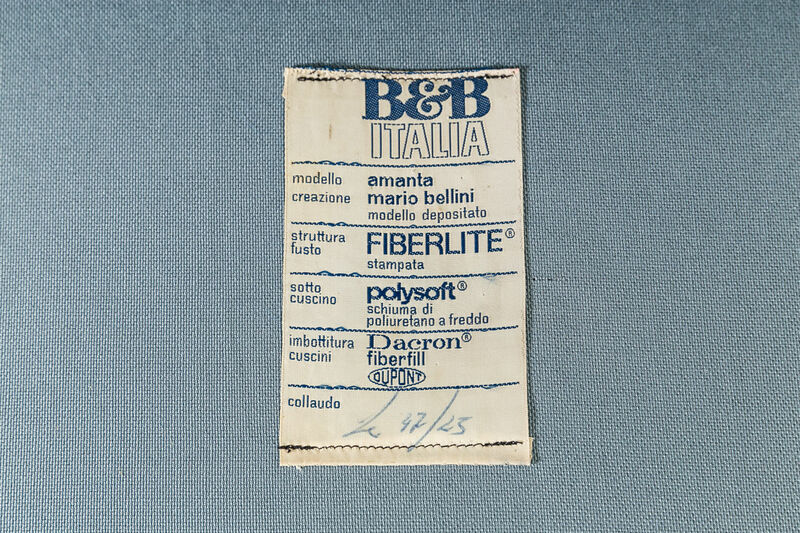 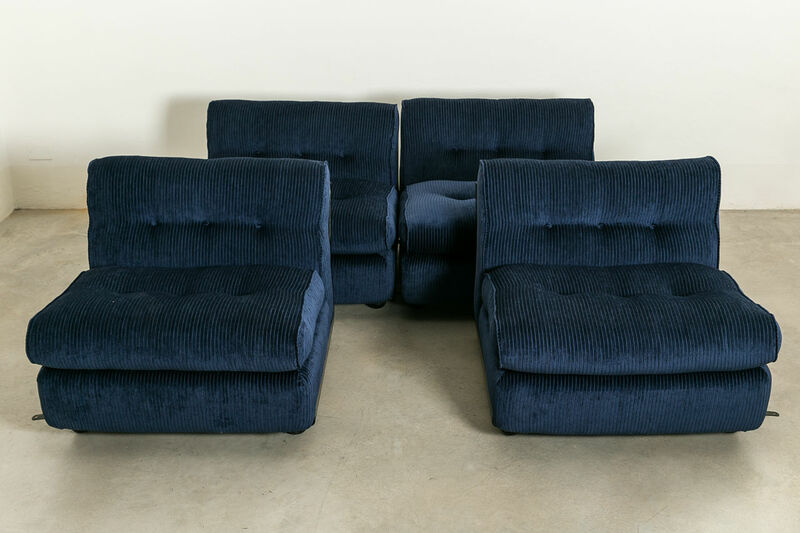 The "Amanta" lounge chairs/modular sofa system was designed in 1966 by Mario Bellini for C&B Italia, who later became known as B & B Italia. 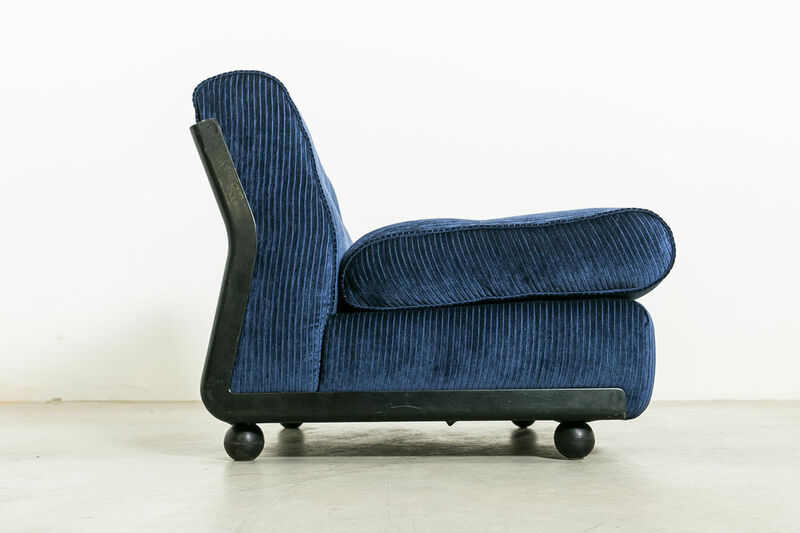 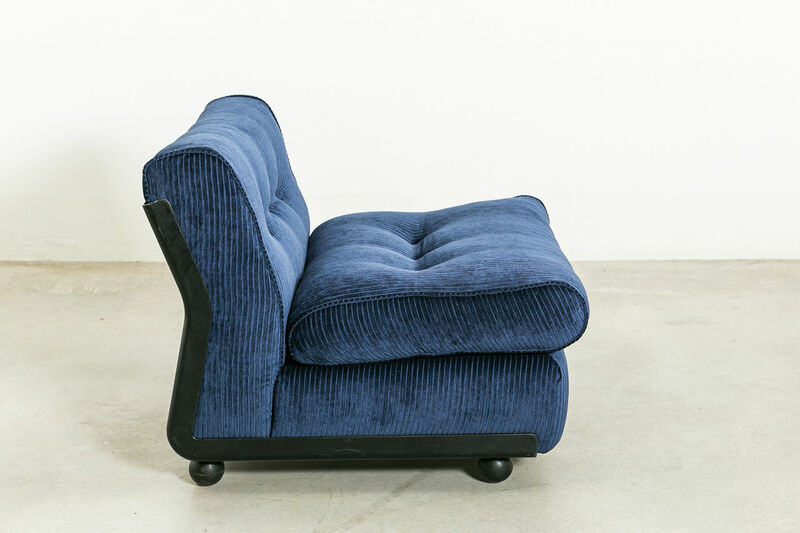 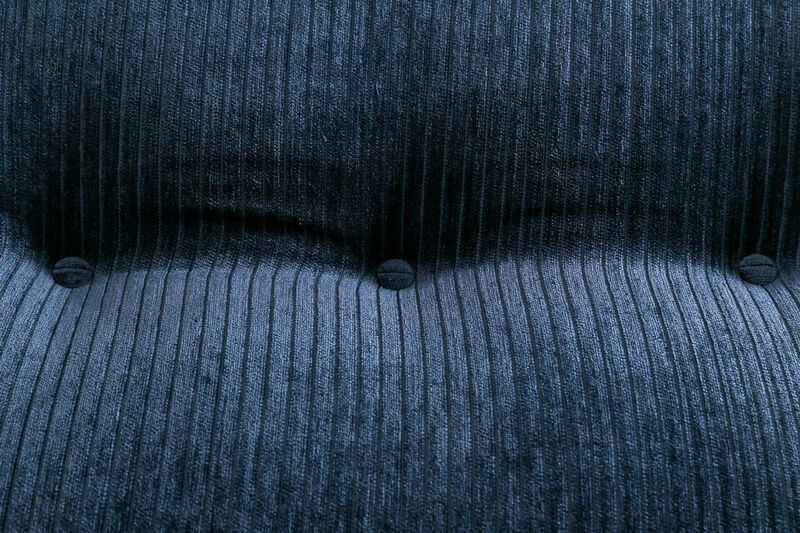 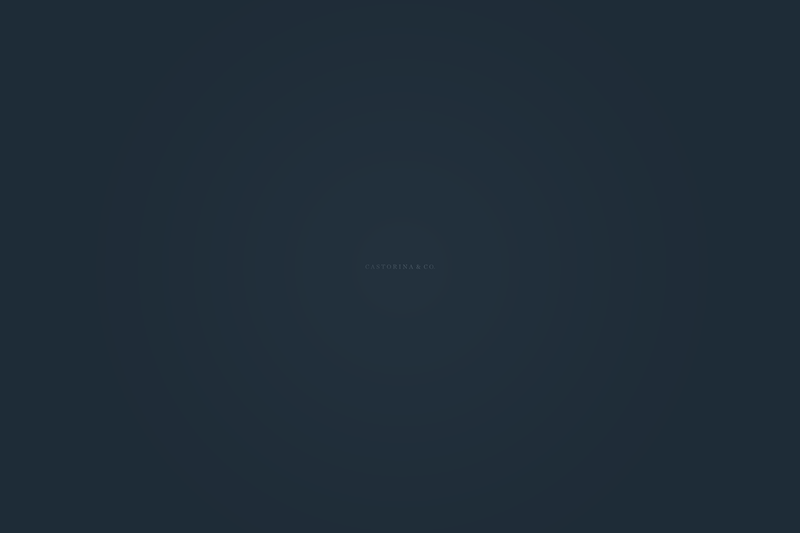 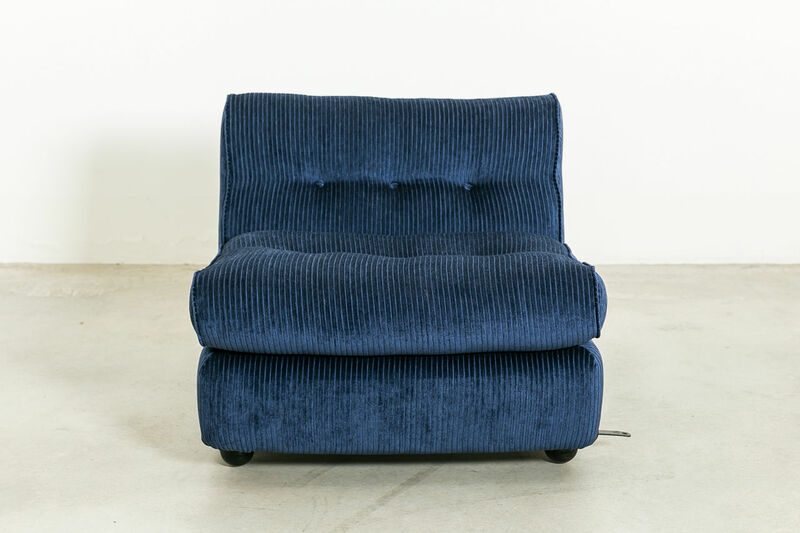 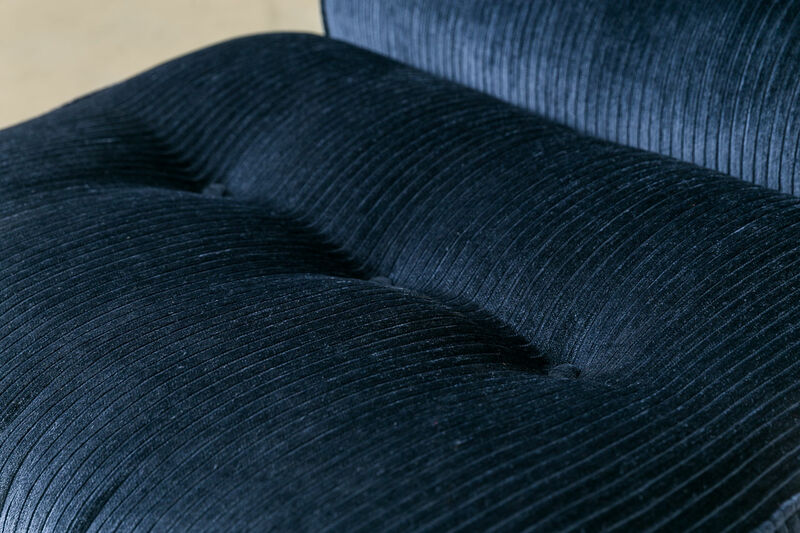 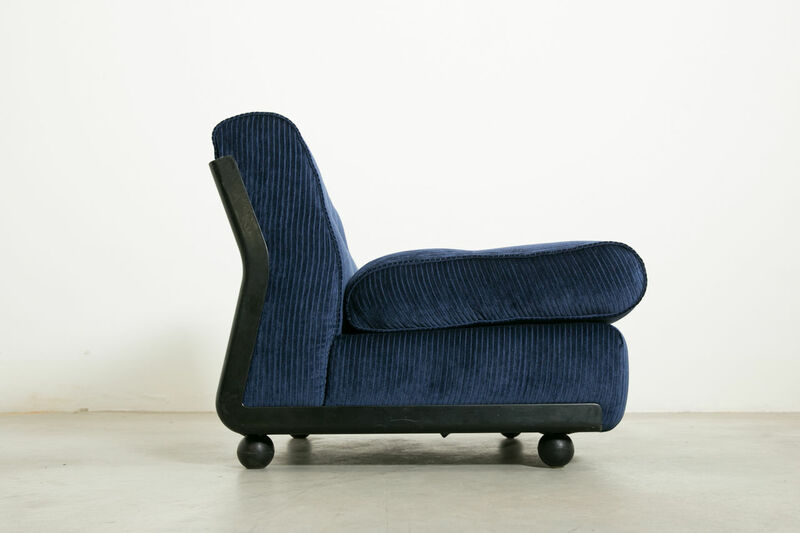 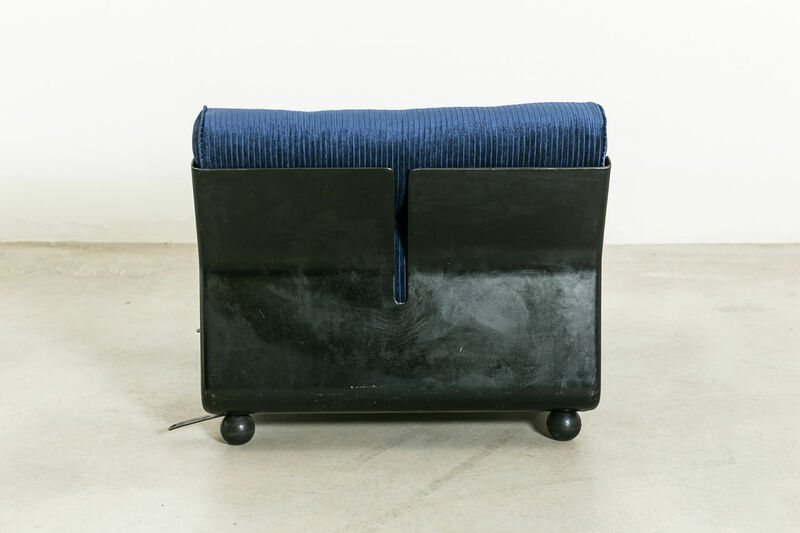 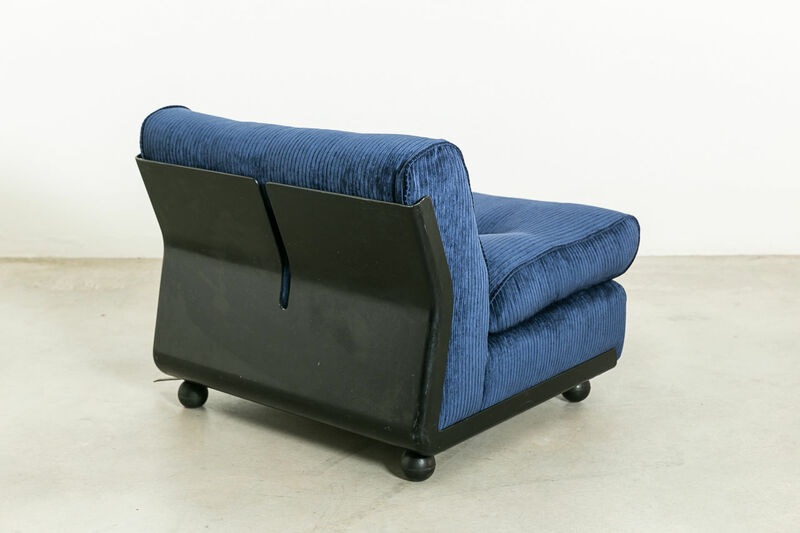 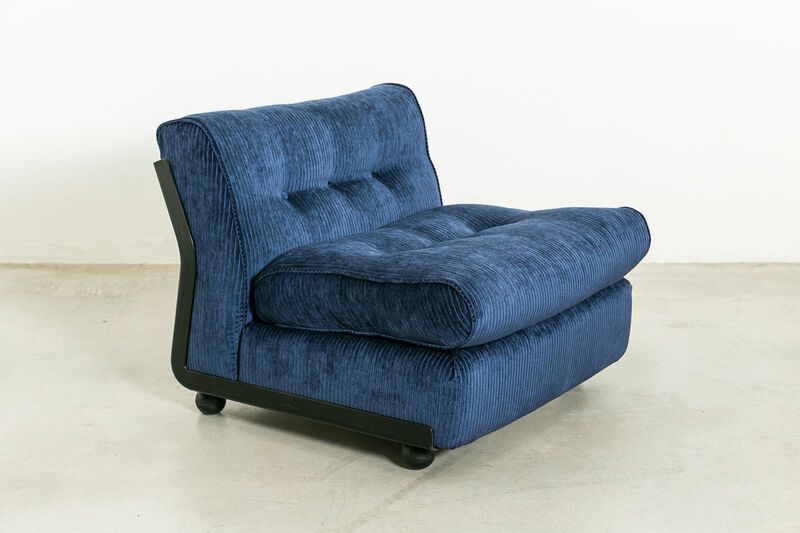 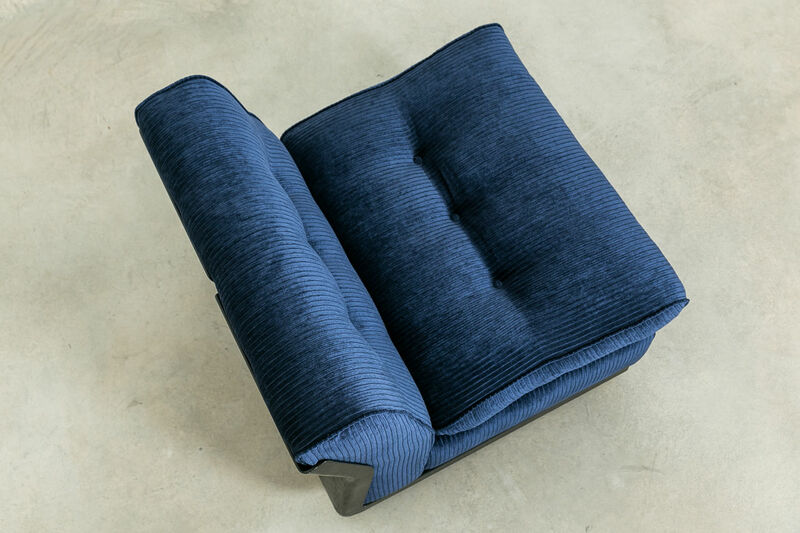 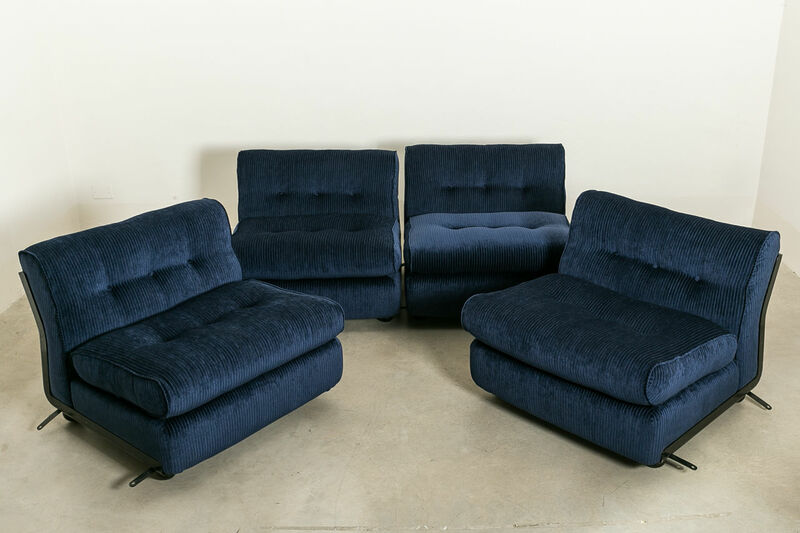 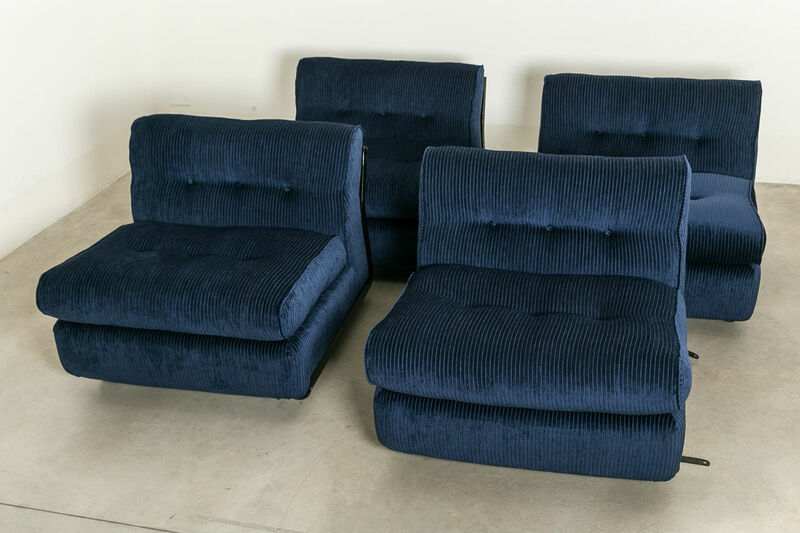 These chairs are extremely comfortable, and have been newly upholstered in Navy Corduroy fabric. 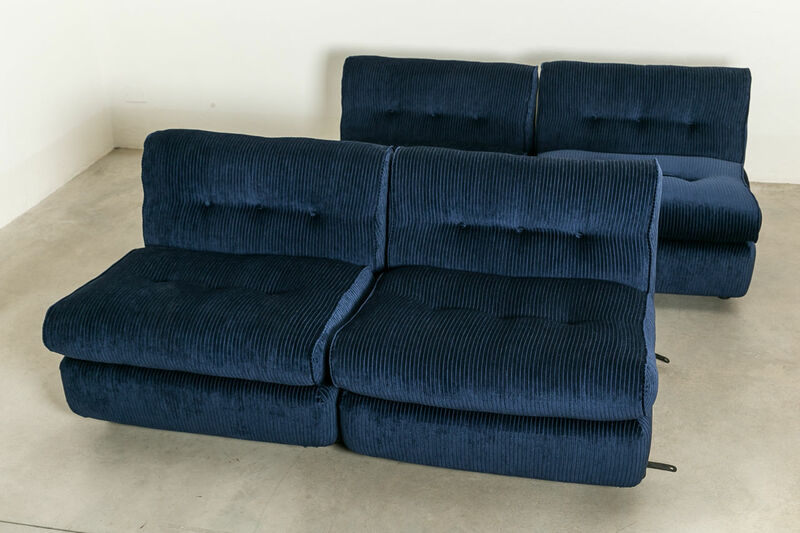 The fibreglass shell is in very good original condition, showing only minor wear consistent with age.The set can be attached together to form one big sofa, or whatever composition you desire.